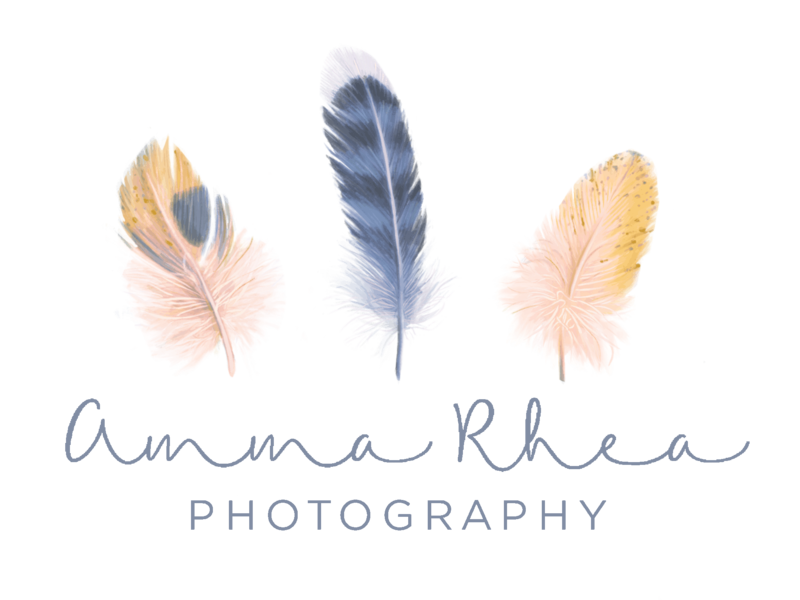 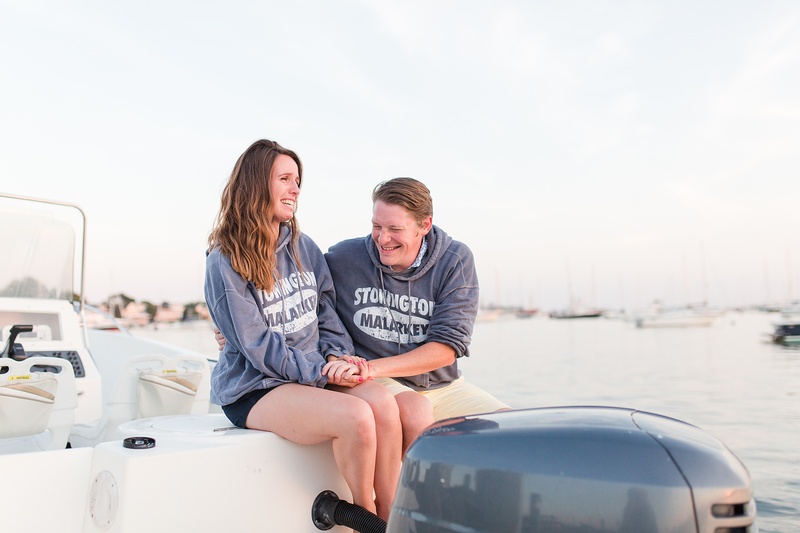 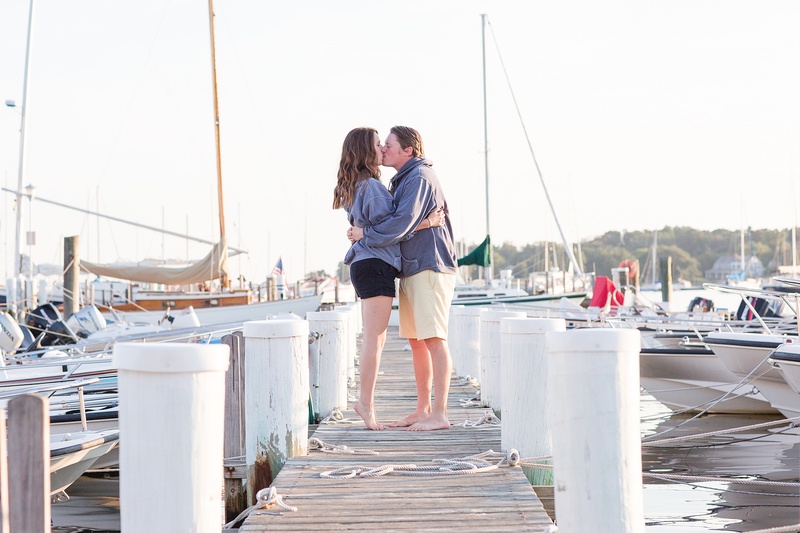 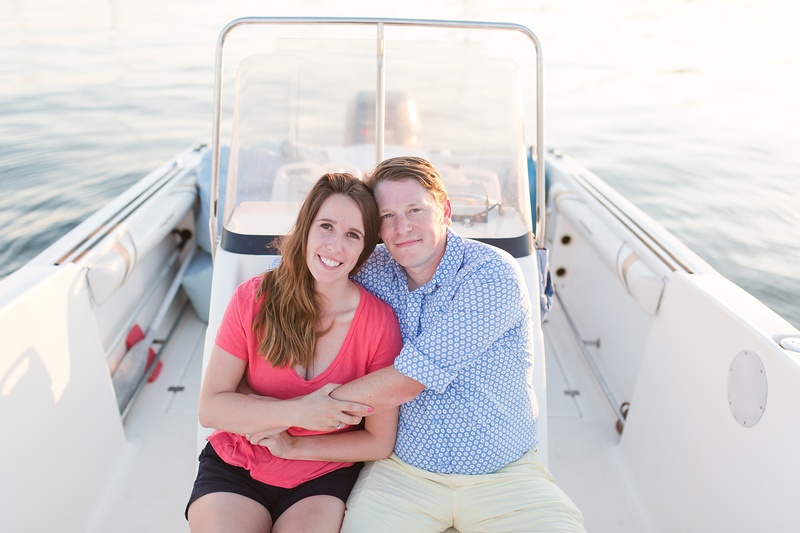 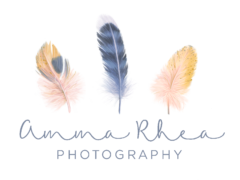 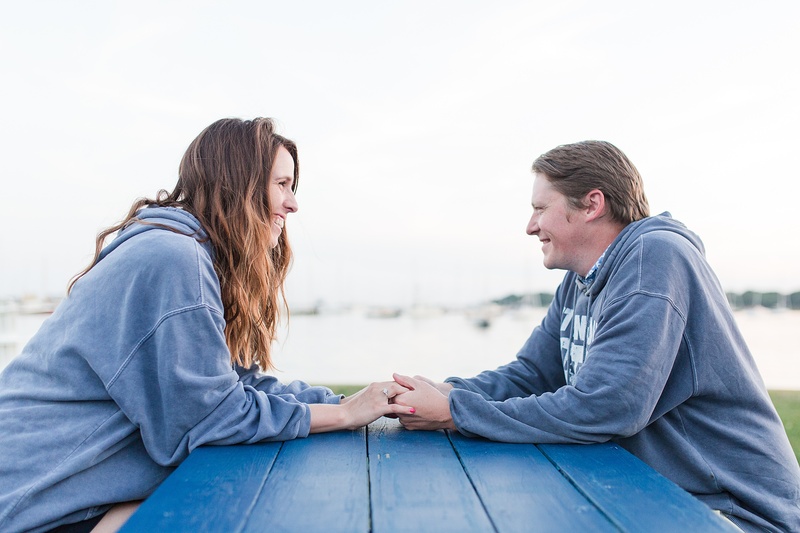 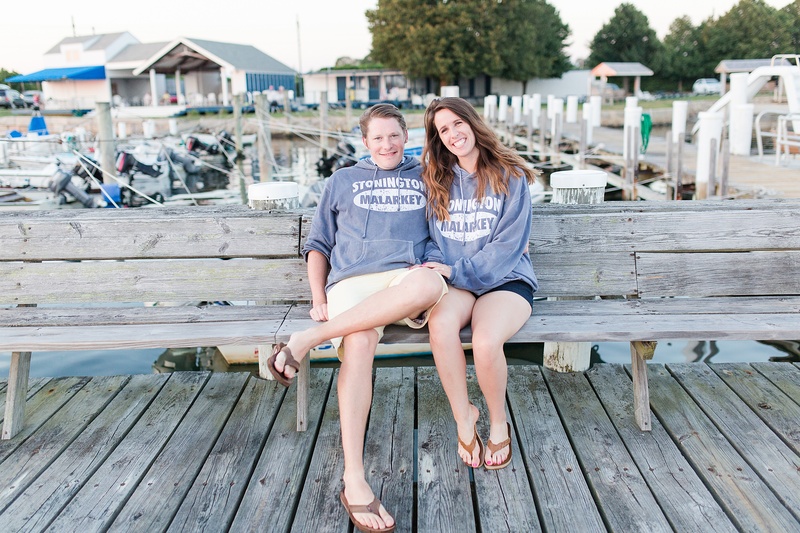 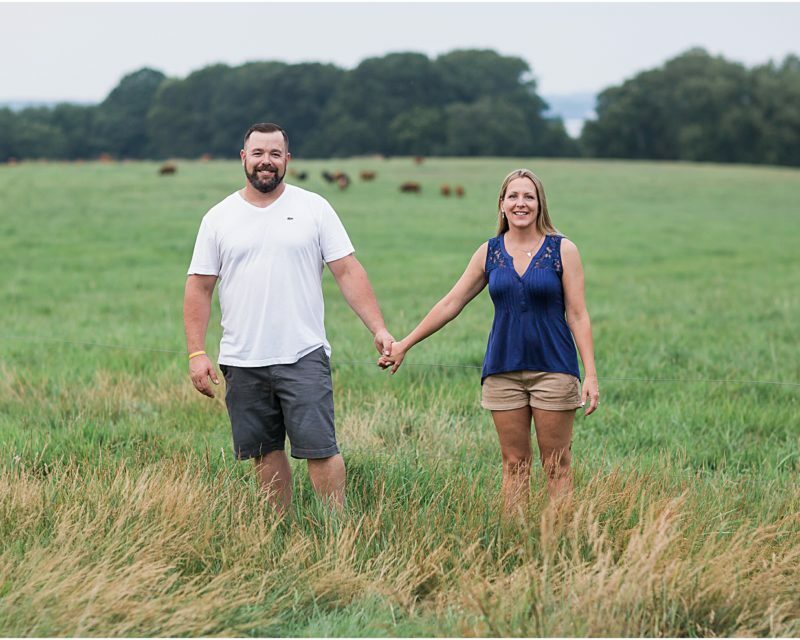 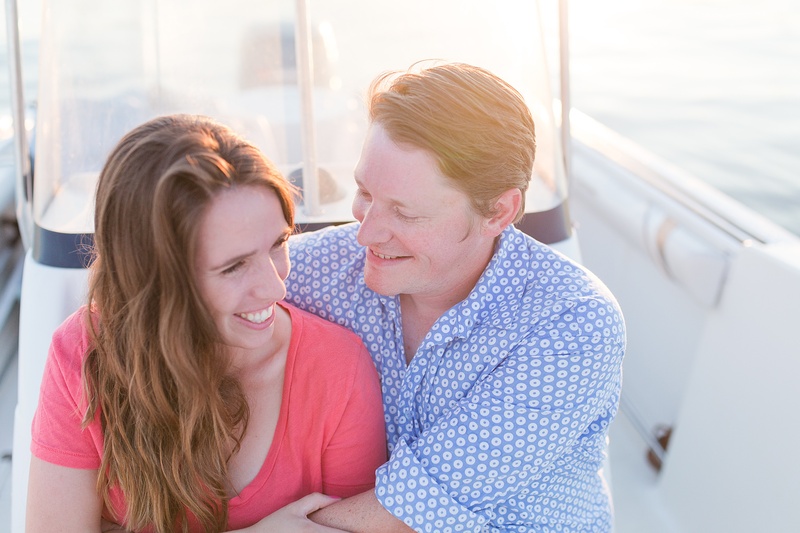 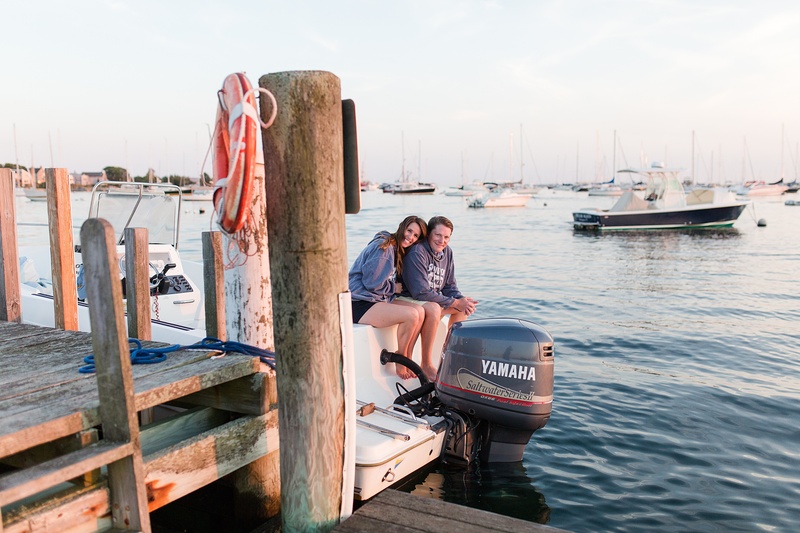 +I was so excited when Devon and Conor asked if we could shoot their engagement session in Stonington Borough! 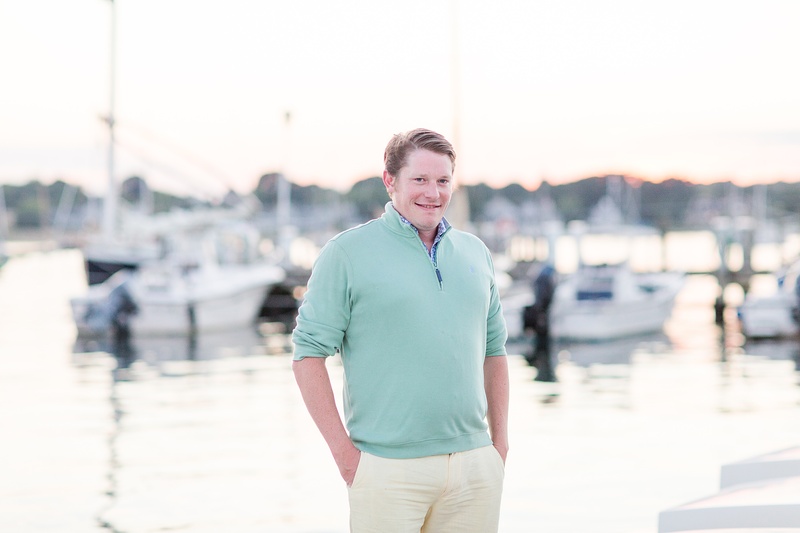 Conor grew up visiting the borough every summer as a child and was a very special place of for him. 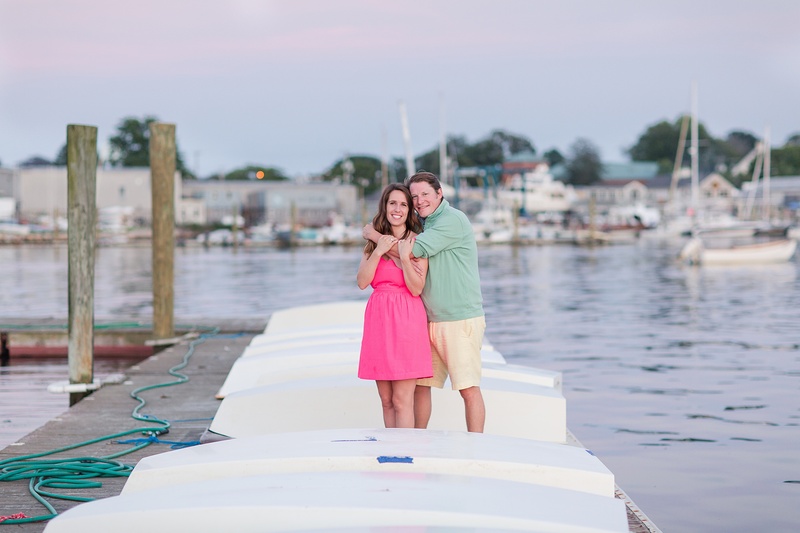 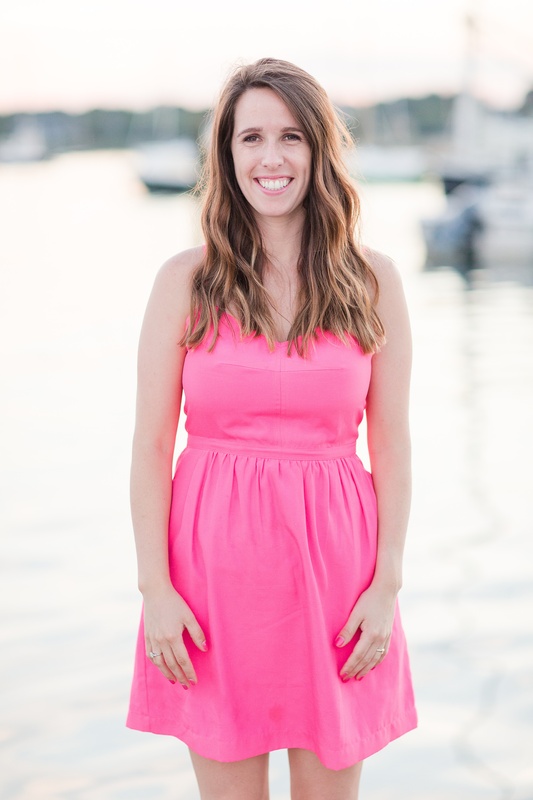 I live near by in Mystic, CT and I love using the borough as a gorgeous backdrop for my couples. 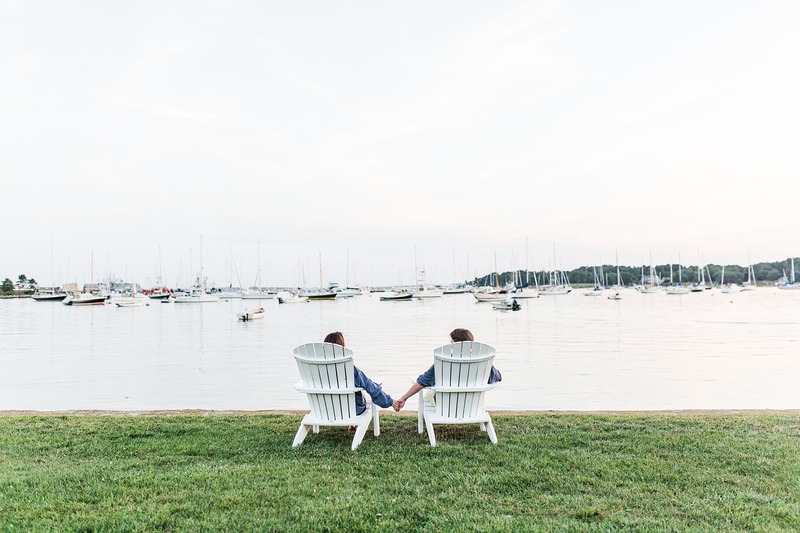 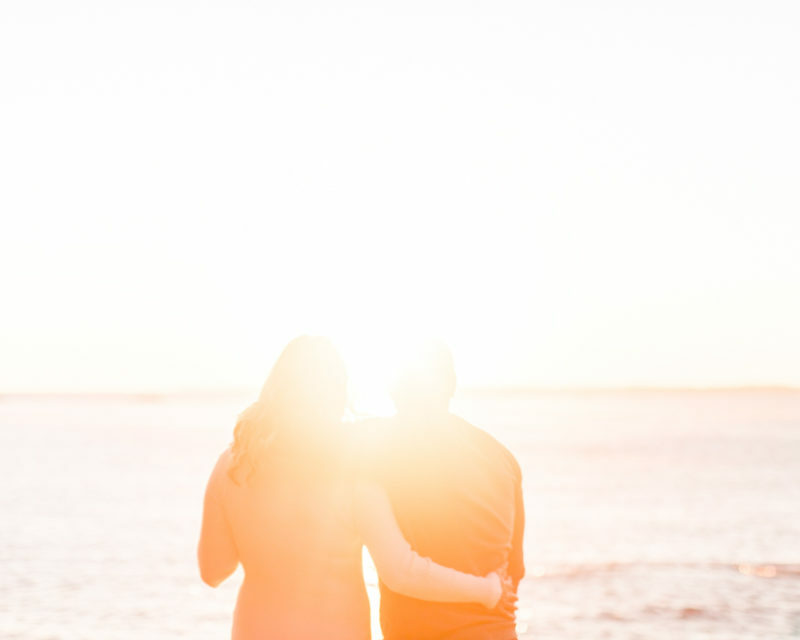 Nothing quite compares to a piteresque seatown and all of its golden summer glory – and nothing makes for a better backdrop for the perfect Connecticut shoreline engagement photography. 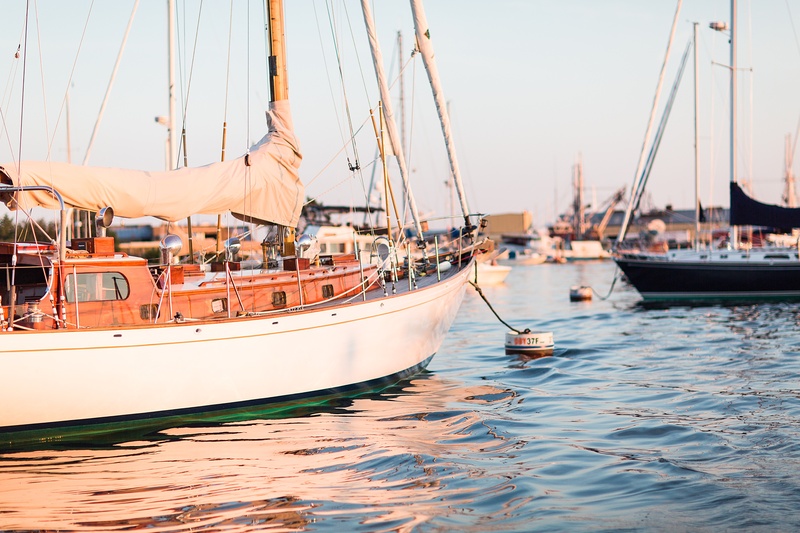 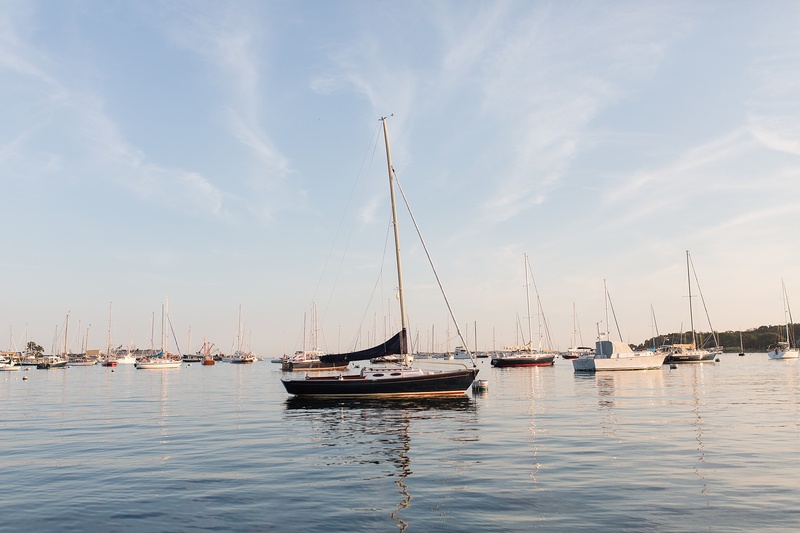 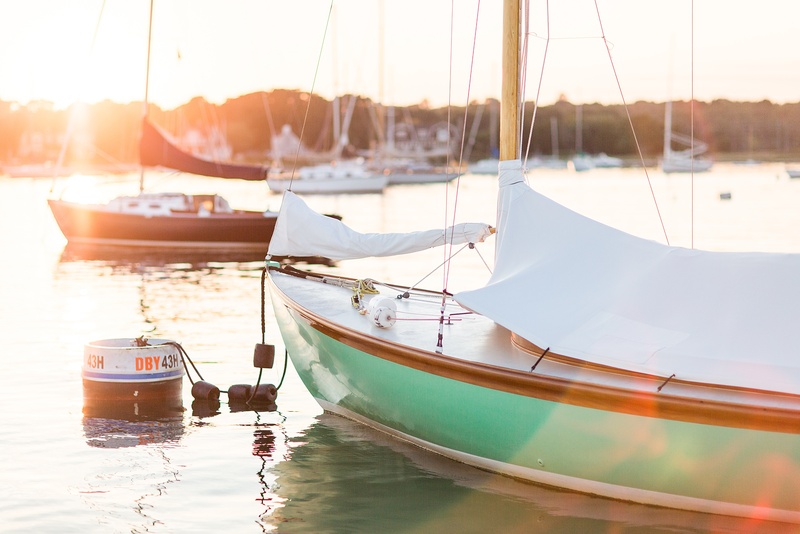 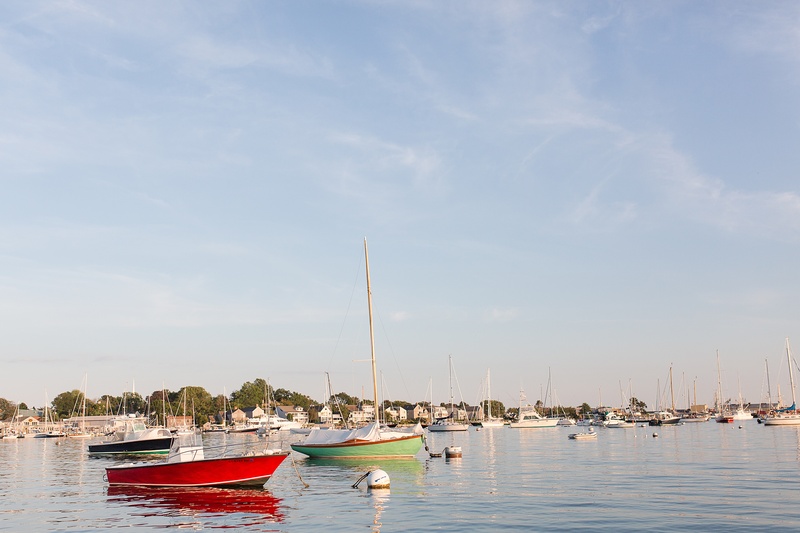 We walked along the docks of Stonington Harbor and checked out all the pretty sailboats. 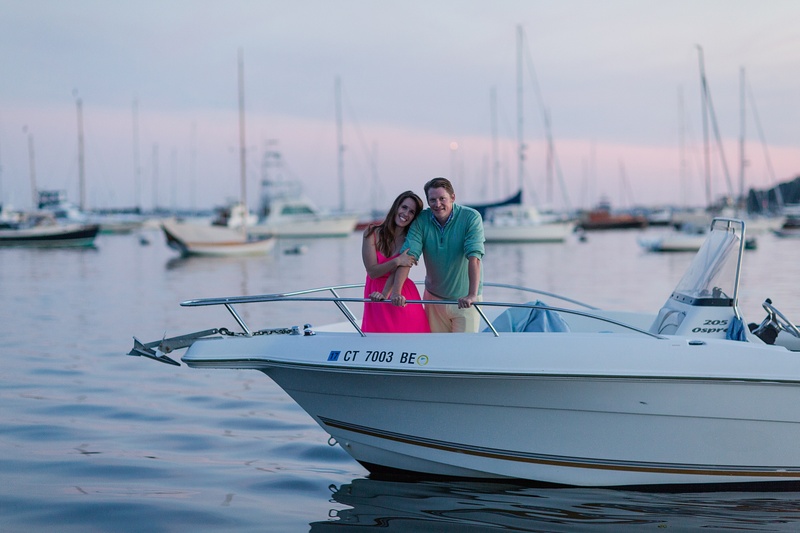 Conor took us for a ride on his boat and we putted around the harbor. 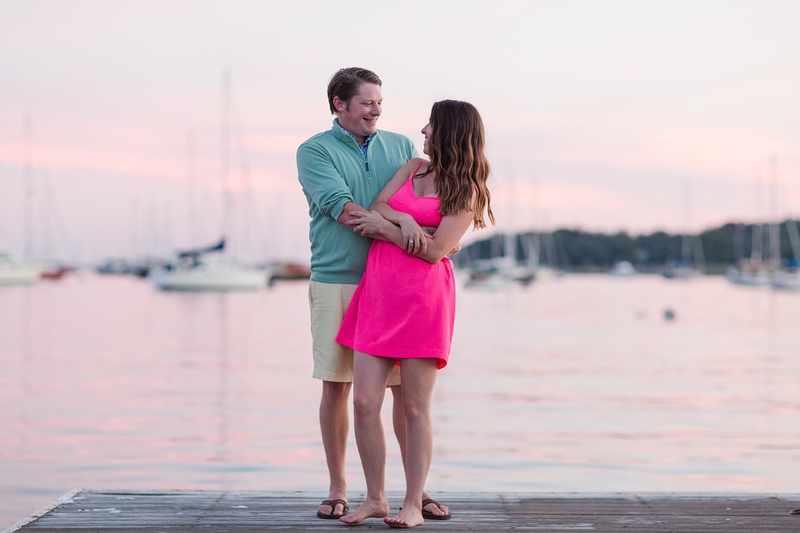 The golden sun dipped behind the horizon and the water reflected gorgeous bright pink and purples. 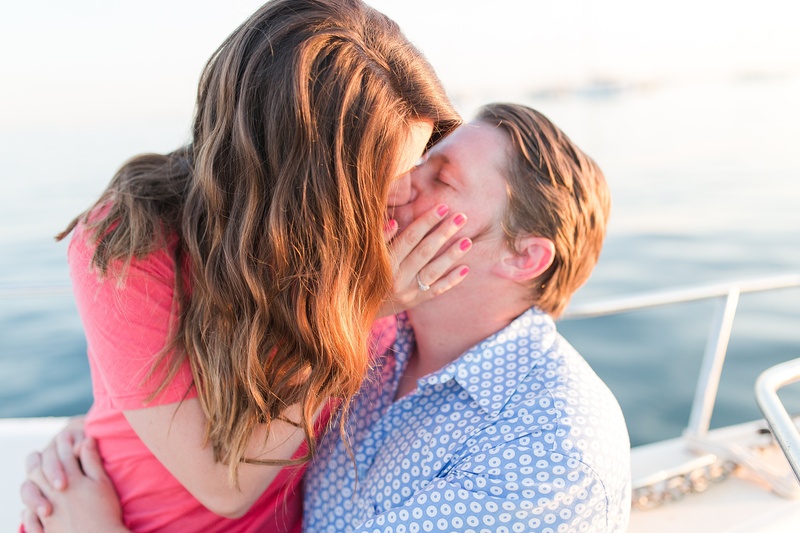 I am so grateful to have been able to capture Devon and Conor’s sweet sweet love.